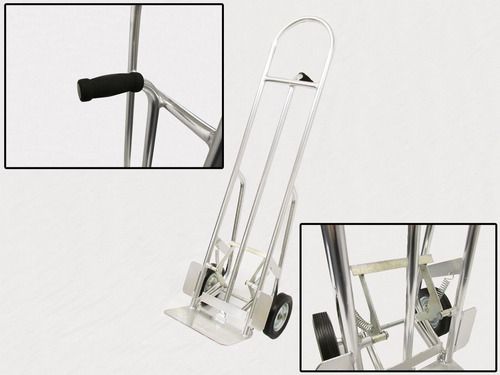 Our Self Balancing Crane Fork Is Great For Lifting Pallets And Moving Them. These are used for lifting pallets with a crane. These are self balancing so the forks will always remain horizontal .Please ensure when in use that the Pallet being lifted does not exceed the Fork Length (1000MM) as the self balance function will not work correctly. The weight must also be loaded onto the centre of the forks and not at either end of the forks.